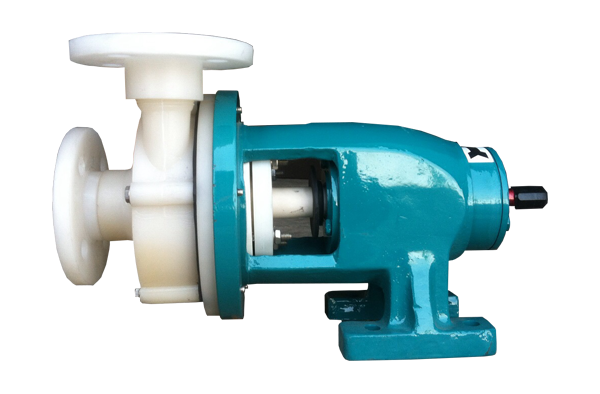 Most suitable pumps for use in highly corrosive and toxic liquids such as Sulfuric acid (upto 98%F Nitric Acid, Chrome liquid, Fluorides, Cynide, Toluene. Petroleum Products and many more liquids. Scrubbing of corrosive gases like cl2, br, I so2, nh3, f2 etc. 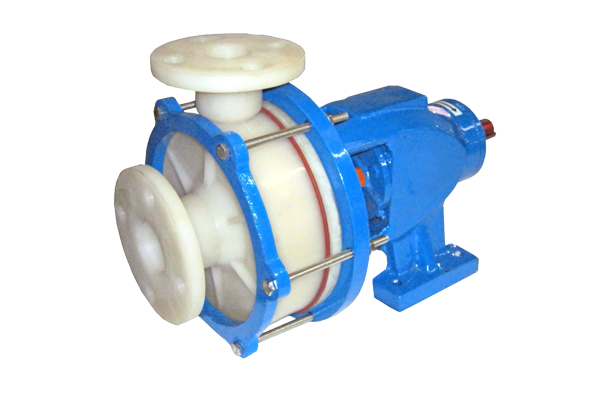 PVDF Series pumps are solid moulded from virgin raw material hence give better life and performance than line pumps. 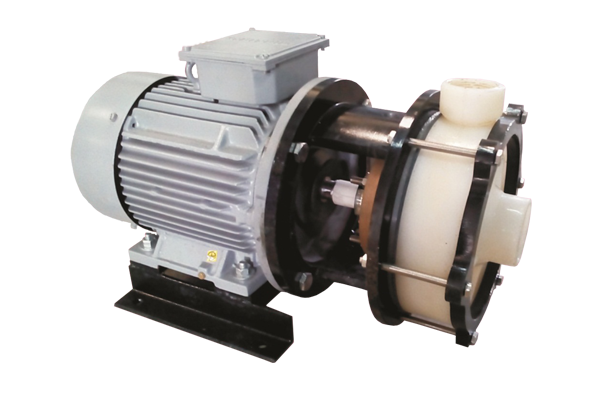 Each pumps are tested for its performance and workmanship before delivery to customer for optimum reliability. All parts are standardized and can be easily replaced during pump service life. Capacity Up To 50 M3/Hr. TDH H – Up To 35 Mtr. Note: Above product details briefly outline our current standard pump range. Due to constant development in pumps and improve the performance of our all products information is subject to change without any notice. Product colour is not a identity of product. Plot No.24/25-1, Zaveri Ind. Estate, Opp. Shubh Estate Gate, Kathwada – Singarva Road, Kathwada, Ahmedabad-382430.Gujarat - INDIA.